Some Erroneously Say That God Cannot Use Evolution To 'Design' Biological Organisms Because It Is A Random Or 'Undesigned' Process By Definition. However, This Is An Equivocation Of Terms. 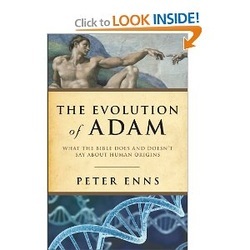 Can God Use Evolution On Purpose To Intentionally Bring About Human Beings?